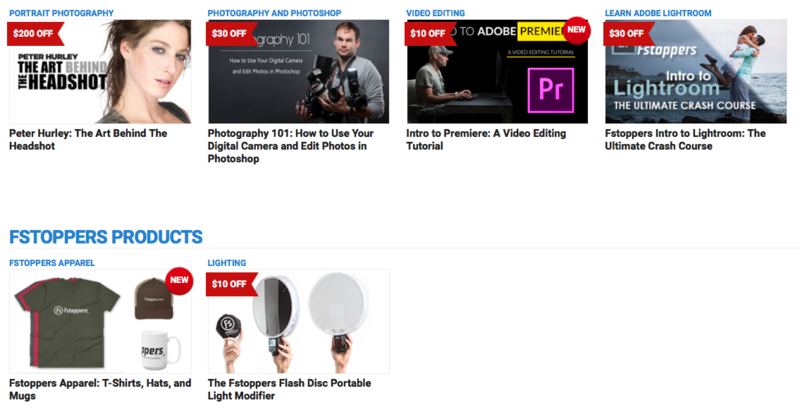 38 Photography Tutorials & Products with Massive Discounts! Features amazing tutorials by expert instructors like Pete Hurley, Mike Kelley, Clay Cook & Julia Kuzmenko. Tutorials cover topics like fashion, portrait, business, cinematography, landscape, wedding, architecture and much more. 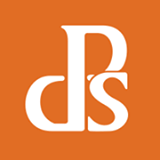 Comprises Courses, Software & Accessories. Running for only 7 DAYS – don’t miss out on this extraordinary SnapnDeal! 2. 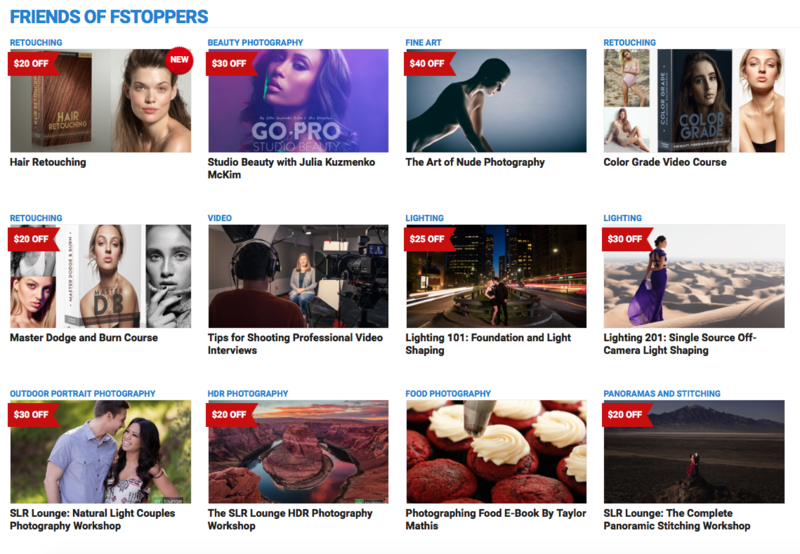 Choose any product of FStoppers Black Friday Sale and click to buy. 3. Once in the Shopping Cart the Coupon Code BF2018 then click the “Update Cart”. 4. Voila! You’ll get your promised discount! Instant Access to all video files.